Welcome to my home. Pardon the dust. We've been renovating. . .
Hi, my name is Laura and I'm so glad you're here. This blog is dedicated to my obsession with interior design and do it yourself projects. I've loved interior design for as long as I can remember. I was constantly rearranging my bedroom furniture and reorganizing my belongings as a child. I grew up with a dad who pretty much did (and still does) everything himself. Then I married a guy who loves to do everything himself as well, from building computers and bicycles to auto repair. We've had a DIY attitude our whole marriage life. In 2005 we bought our first home. 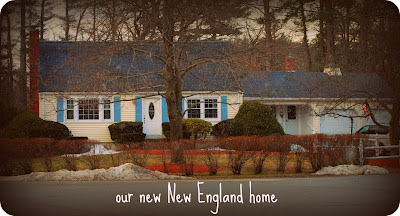 It was new construction and we were the first owners. We slowly made it our own by painting it, landscaping the yard, and building a fence. All the while my husband maintained his obsession for "project" cars and computers. 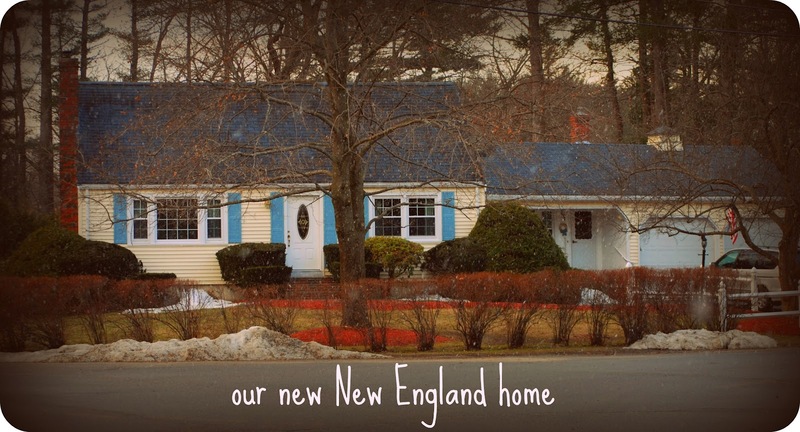 In 2011 we bought our second and current home in New England, after moving around for a few years, related to my husband's work. Our home renovations started right away.